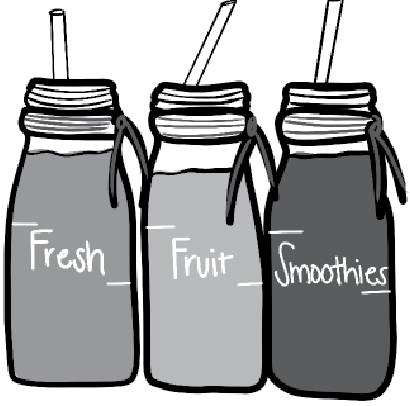 Students passing through the Alfond Sports Center will soon have the option of purchasing a range of healthy smoothie options. On Wednesday, Feb. 6 from 3-6 p.m., there will be a pop-up smoothie bar inside the concession area near the entrance of the sports center. This is one of three pop-ups to come throughout February. The dates and times of future pop-ups will be determined by the first’s success. If all three pop-ups are a success, the bar, which is currently housed in Dave’s Boathouse, will be permanently relocated. This move is being sponsored by the Student Government Association (SGA) in conjunction with Dining Services. Director of Dining Services Cristina Cabanilla said that the smoothie bar will serve the top five selling smoothies as well as any special requests. Power bars and supplements will also be available. “We are also trying to get GNC to be involved,” Cabanilla said. GNC is an American company that sells health- and nutrition-related products, including vitamins, supplements, minerals, and herbs. This health and fitness store may provide protein powder and power bars, offering students more professional options when it comes to optimizing their fitness. Cabanilla said that the proximity of the new smoothie bar will give athletes and non-athletes alike the opportunity to fuel up before and after working out. Cabanilla said that although no additional seating will be provided, the smoothie bar will hopefully incentivize students to go to the sports center more often, thereby encouraging healthier lifestyles. “We are excited to work on this project. We want to see the reaction of the students and if it becomes popular or not and if the proximity works out,” Cabanilla said.